NCPeds is pleased to announce wehaveexceededour 2016 fundraising goal of $60,000. Your donations helpto support activities such as advocacy and education. 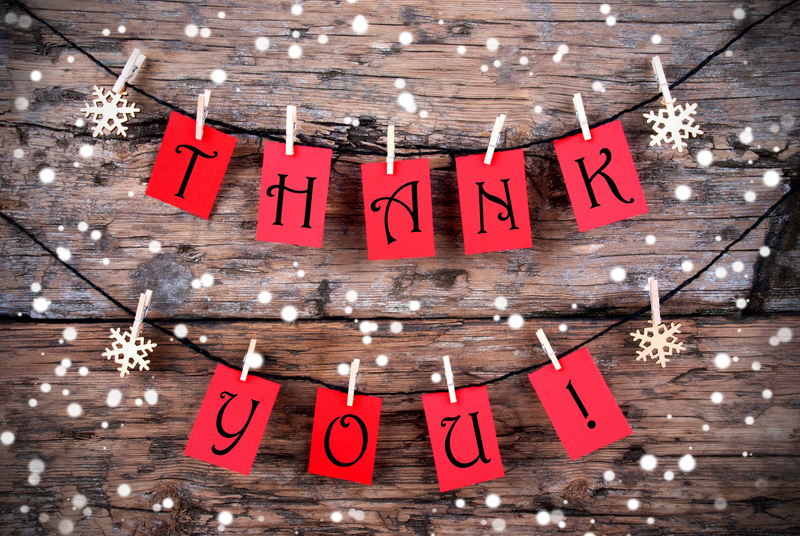 NCPeds extends a sincere thank you to all who supportedour 2016 fundraising campaign. Practices and donors will be recognized in our January newsletter so as to include donations postmarked by December 31, 2016. If you have been meaning to support NCPeds this year but have not yet had a chance to do so, there is still time! You can donate online at NCPeds.org or mail a check to: NCPeds, 1100 Wake Forest Road, Suite 200, Raleigh, NC 27604. Thank you for your support! Larry Mann was recently appointed to the NCPeds Board of Directors. Larry has been a member of NCPeds Society for many years and now is looking forward to serving on the Board of Directors. “I am very honored and humbled both to be invited to serve on the NCPeds Board of Directors and to be part of an organization that is vital in maintaining quality Pediatric Healthcare. I hope to be an effective advocate for both children and providers”. 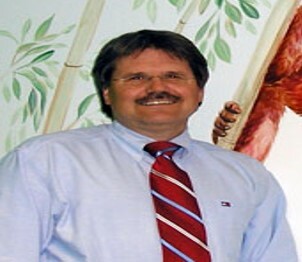 Larry is one of two founding partners of Jeffers, Mann and Artman Pediatrics serving the Raleigh area with five locations and thirty-three providers. He served as the Chairman of the Department of Pediatrics at WakeMed and has served on the Rex Hospital Executive Committee, Key IPA Quality Assurance Committee and the WKCC Board of Directors. Originally from West Virginia, Larry has made Raleigh his home since 1985 and raised his four children here. In the past he has enjoyed traveling with his family, skiing and playing golf. However, recently he discovered a new way to spend his “spare time” - she was born ten months ago and calls him “Papa”!! The Early Career Physicians (ECPs)are pleased to introduce new outreach efforts designed to further engage ECPs and providers. During the Winter Open Forum, a lunch breakout session will be held at which Suzanne Stroud will discuss financial planning for ECPs. Click here to register for the Winter Open Forumtoday! The committee is also developing new communication strategies and recognition specifically forECPs. Details will follow in 2017. Please email colleen@ncpeds.org if you have questions about the ECPs. Best wishes for a happy holiday season from the staff at NCPeds! And as always there will be networking opportunities, updates from state agencies and more!